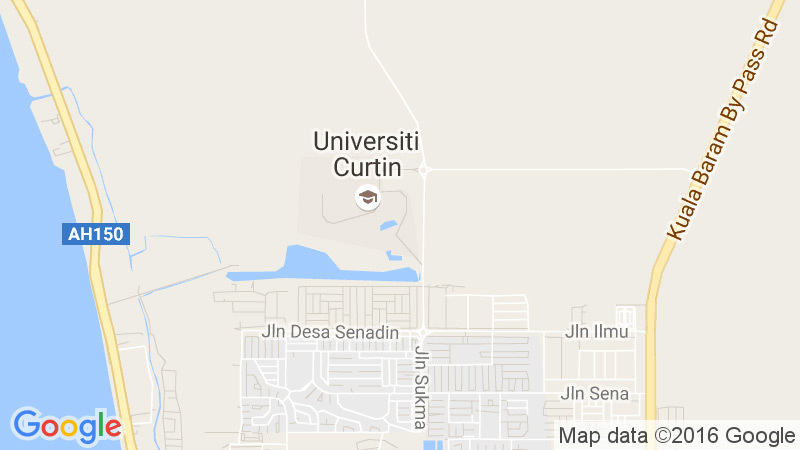 Enrolment is your official acceptance of a place at Curtin University. Your enrolment will only be initiated with your authorization and the endorsement of the University. In the majority of cases, you will be required to complete an enrolment for the whole year of study (changes are acceptable, but it’s important that you change the enrolment by certain dates – see Changing Your Enrolment. Once enrolled, you must activate your OASIS account (if you have not done so previously). It is a condition of your enrolment that you access OASIS regularly to receive official communications from the University via the official communications channel (OCC). If you have completed one or more study periods and you are continuing in the same course you are considered to be a re-enrolling student. You must re-enroll during the stipulated re-enrolment period (check the Academic Calendar and Important Dates for the exact re-enrolment period). Any re-enrolment made after the enrolment period will be charged a late penalty fee of RM100. We will not waive the late re-enrolment fee due to Curtin Malaysia eStudent access problems. If you are a Higher Degree by Research student, please refer to the Guidelines for research students instead.